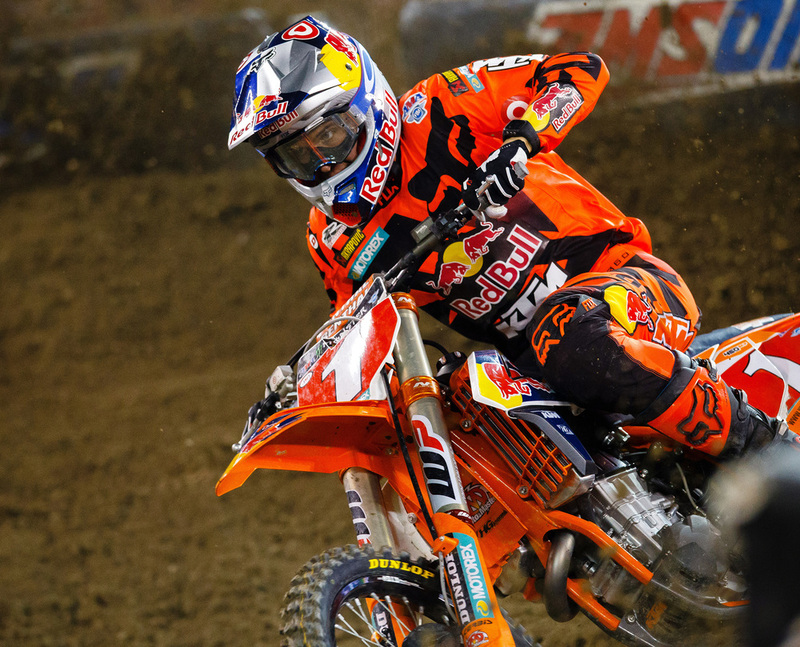 Ryan Dungey wins Detroit Supercross Main Event, extends series points lead. 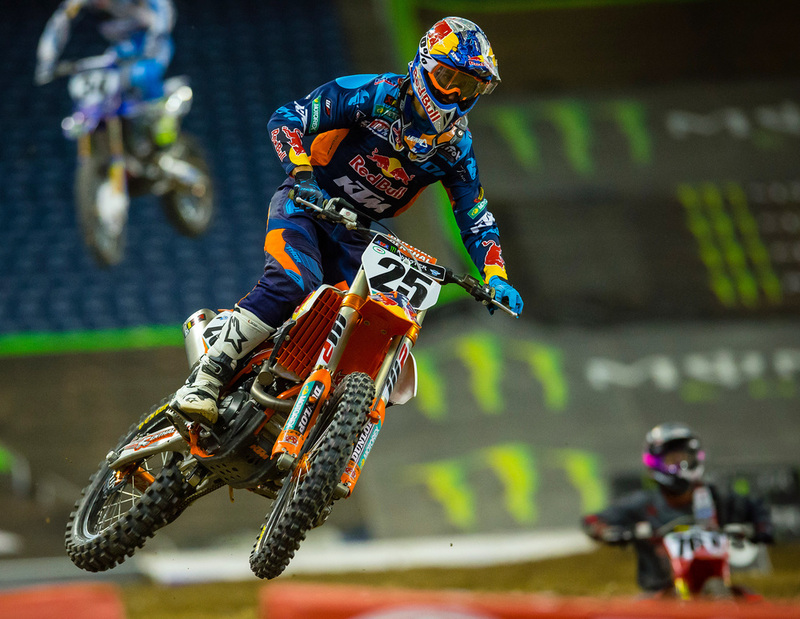 Malcolm Stewart wins 250 East SX Main Event. 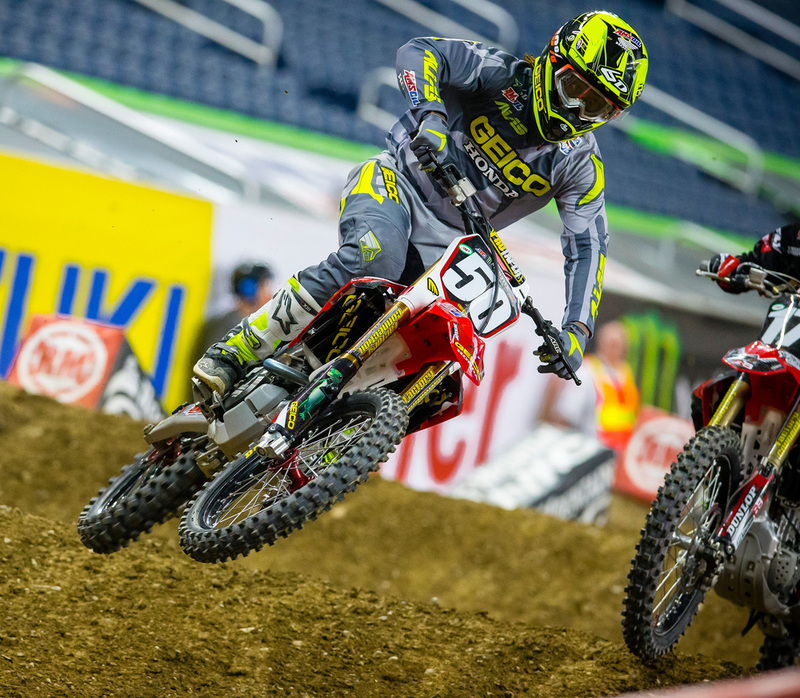 Round 11 of the 2016 Monster Energy Supercross Series.